I know I have already started getting ready for back to school but I am not ready to give up on the sun quite yet ! I was flirting with the idea of cleaning my art closet out while my son was at summer camp last week, and found a big piece of sand paper and this idea popped in my head. 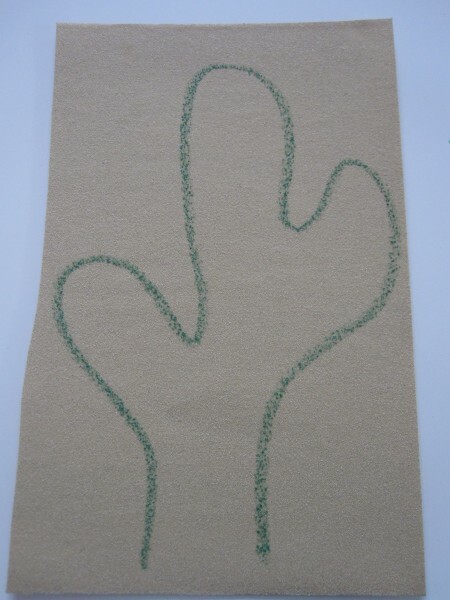 Sand paper make such a perfect cactus and since you are finger painting this is a wonderful craft for multi-age groups too. Gather your materials. You will need some paper, sand paper, crayons or markers, scissors, glue and green paint. Start by drawing a cactus on your sand paper. Using the green paint finger paint your cactus. 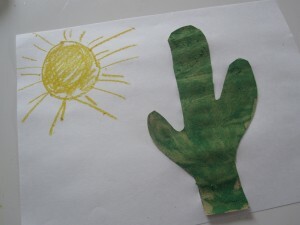 Talk about textures, how it feels, does your child like the way it feels? Let dry. 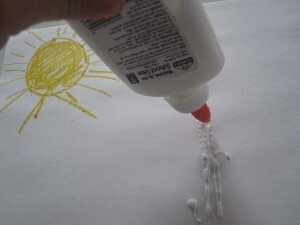 While it’s drying draw a sun with crayons or markers on your paper. 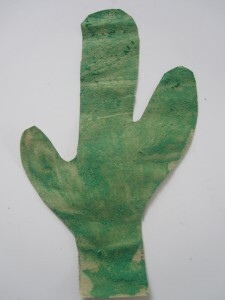 Cut the cactus out when dry. 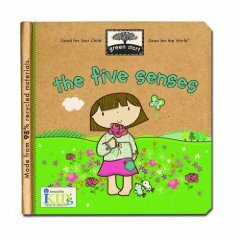 My Five Senses Big Book by Aliki is a great non fiction book about the 5 senses for toddlers and preschoolers. 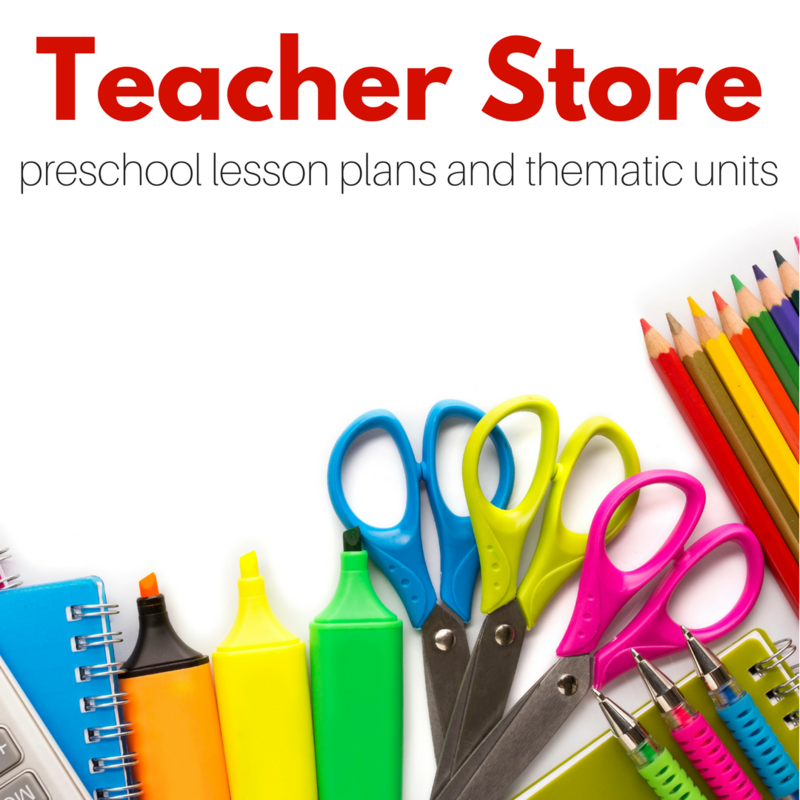 It”™s simple but informative with clear pictures to help support the text . 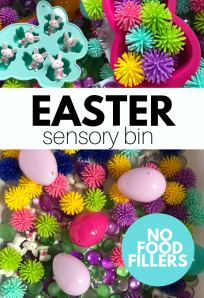 The author uses common things to help teach about the 5 senses like ice cream for taste, feeling a soft bunny for touch and hearing sirens. I like that is explains that sense can be used alone or all together and that the gift senses give us is awareness about the world around us. Green Start: The Five Senses by IKids is a sweet book that focuses on the senses we use throughout our day as we explore our home and nature. 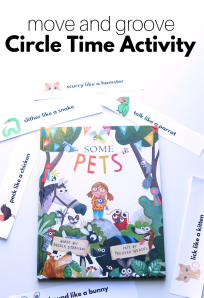 Although the text covers all 5 senses it is not discussed overtly as ” And when you smell this you are using your sense of smell”¦” it”™s a great little book to share with a toddler or young preschooler not ready for the more fact based non fiction books. 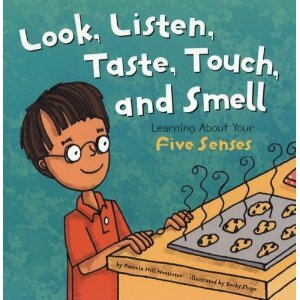 Look, Listen, Taste, Touch, and Smell: Learning About Your Five Senses by Pamela Hill Nettleton is a really great find. 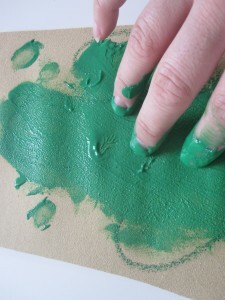 The book doesn’t separate the senses, instead the author explains all the ways the senses work in specific situations. My son was intrigued by the ideas of smores and kept telling me “I want to smell and taste some smores Mommy, please!” I liked how it explained the connection between the areas of our bodies we associated with the senses ( mouth, eyes, nose, skin and ears) and the brain. 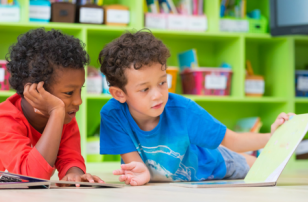 The author succeeds in making it accessible for young kids but not boring for older ones. Good Find!! Great idea! Very effective & I love how sensory it is. 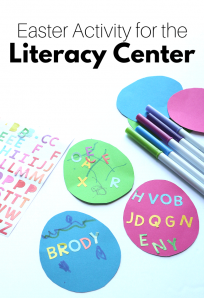 I love this idea, and I know my kids would, too. 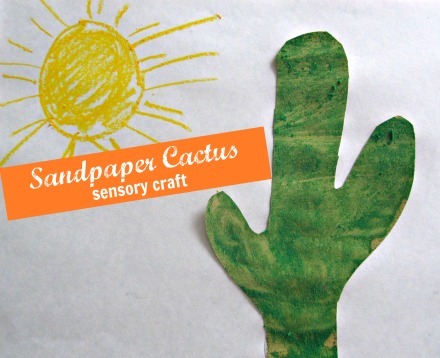 In fact, I bet you could use sandpaper for a bunch of other sensory crafts, too. Like a sandy beach, or the back of a dump truck. So many possibilities! 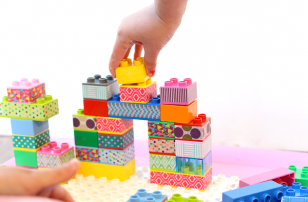 .-= Amber´s last blog ..Soccer Mom =-. 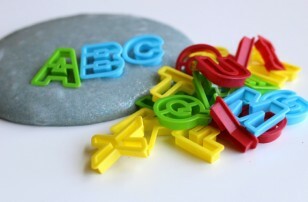 Ooh Amber I love the dump truck idea, my son would dig it! Wow, your blog is such an inspiration! Although my LO is just 6 months old and way too young for most activities, I have been browsing and admiring your amazing ideas for days now. 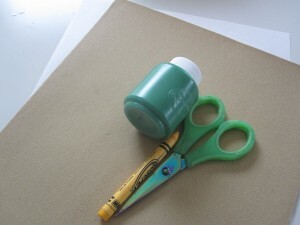 Can’t wait to try all the wonderful crafts and art projects. I do have a question though: In one of the projects I saw your son biting happily in the plate with paint on it and I so could see my little daugther in it^^ So I was wondering, what kind of paint do you use that is toddler-safe? Hey, thanks so much for your really fast answer 🙂 I guess I’ll try the selfmade paint then for now.